Happy Monday everybody! 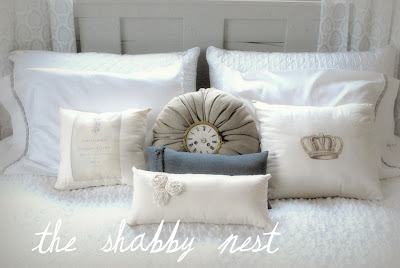 Today, I'm really excited to be partipating in a Bloggy Parade of Homes sponsored by Poppies at Play! If you've never been to the Shabby Nest...WELCOME! I'm Wendy...a busy mother of four who loves all things home! 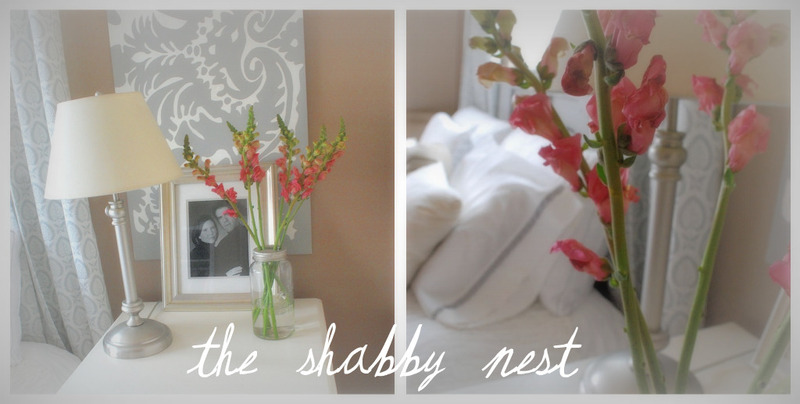 I aim to make my spaces beautiful and livable and to create those spaces without breaking the bank. I hope you enjoy this little tour of my home, and if you like what you see, I hope you'll stick around!! I always love to meet new bloggy friends! For those of you who are regular readers of the Shabby Nest, the first three rooms I'm going to share will probably look quite familiar...but, at the end of the post, I've included a sneak peak at our in-process living room that I hope will pique your interest in what is to come for that room! First up, my boys' sock monkey bedroom. I used my collection of vintage sock monkeys as the inspiration for this room's color scheme, and I just love the result. To read more about the process I used to create this room go here. Next up, the Princess' bedroom. 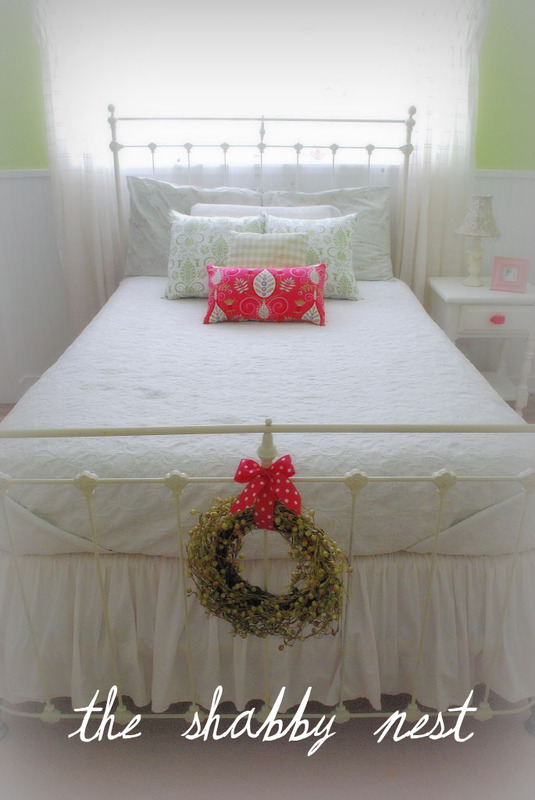 For the centerpiece of the Princess' room, I used a beautiful old wrought iron bed that I inherited from my sister-in-law. You can read more about the Princess' room here. Ah, my master bedroom. I can honestly say that this is the first time in my married life that I have LOVED my master bedroom. The gray and white palette, the luxurious bedding, the custom headboard. All of it. It is really a retreat!! 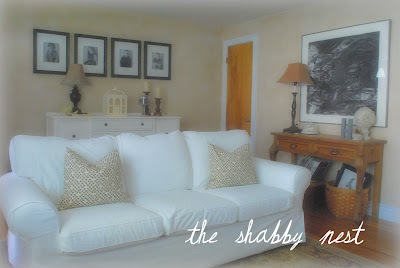 And here is the sneak peak of our living room that I promised you! It's starting to really take shape and I'm excited!! I put a fresh white slipcover on the sofa and sewed up some pretty throw pillows in a chocolate brown and cream trellis pattern. Do I spy painter's dropcloth drapes? Why yes!! They're perfect in the space!! Here's a view of the opposite side of the room. We're hoping to replace the mismatched chairs and add a coffee table. The large black mirror over the mantel is going to receive a fresh coat of cream colored paint so that it matches the trumeau mirror propped in front of it. 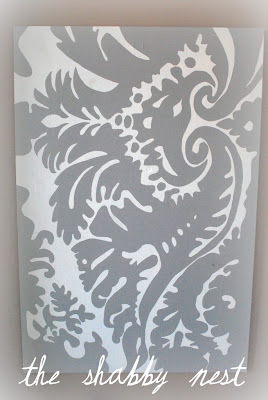 I'd also love to paper the back of the back of the built-in bookcase to lighten up the color a bit. 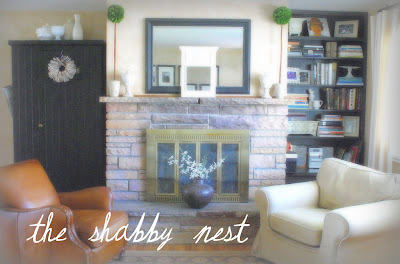 Because we are renting, we can't paint out the bookshelves nor can we do anything about the discolored stone on the fireplace or the "lovely" brass fireplace grate, so the best I can do is camouflage them. Exactly how I'm going to do that remains to be seen! I hope you enjoyed this little tour of my home! To continue on with the Parade of homes, click the #2 below! If you weren't able to tune in for my FaveCraftsRadio interview last night, you can click here to listen to an archived version of the broadcast. 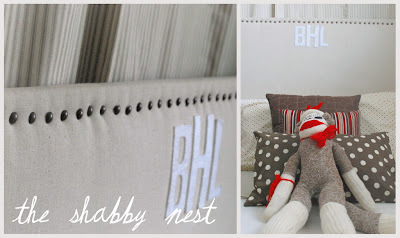 A sock monkey bedroom!! EEK! As an Interior Designer I see a ton of random things to inspire and this really takes the cake! 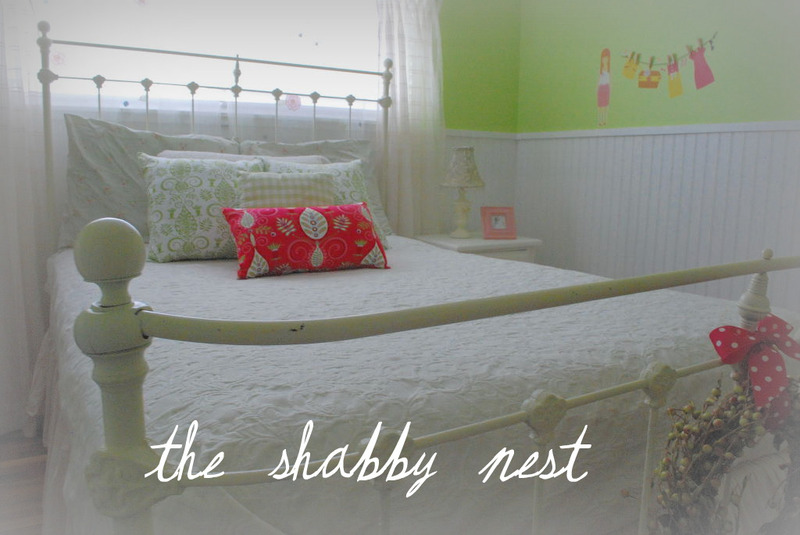 FAB Room and all your hard work is really seen in your fun house! Lovely photos! AMAZING! All your rooms are inspiring. I just love the decor of your master! Maybe because I am into greys right now... thanks for the inspiration. Fantastic job! Enjoyed seeing your beautiful home. 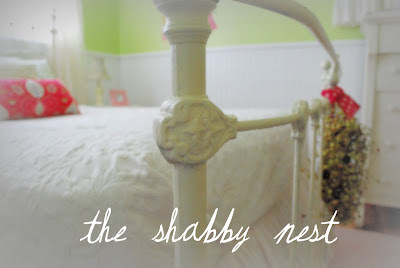 Your bedrooms are lovely ~ so relaxing. 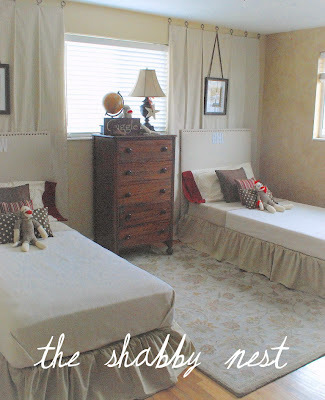 I had to giggle at the sock monkey on each bed. When I was little my mother made sock monkies for my brother and I ~ we loved them! Your home is simply gorgeous in every way! I'm so happy to have you kick off the start of the parade! Thank you so much for participating! Thank you for sharing your home. Your rooms all look so comfortable and relaxing. Lots of inspiration! 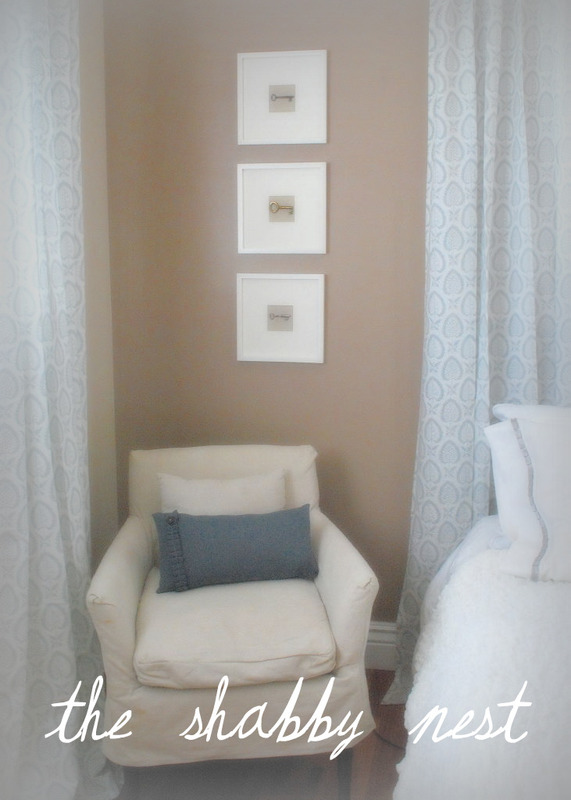 Love the neutrals with the pops of color. So gorgeous, calm, and serene. 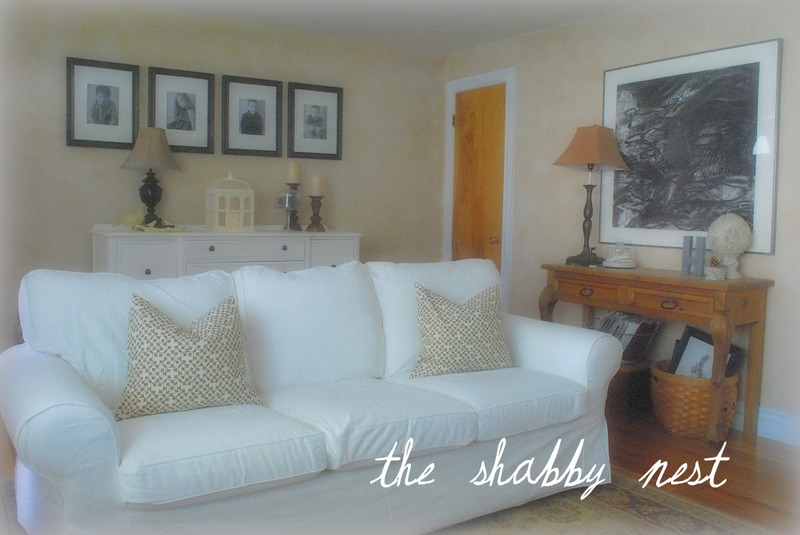 Your living room looks fabulous so far and our plans for it sound lovely! I love the pops of color with all the neutrals. I loved stopping by today. I'm #4 on the parade :) So exciting isn't it!! Everything looks so great! Good job kicking off the parade! Love the sock monkey bedroom!! Love it all, it's so comforting and peaceful. 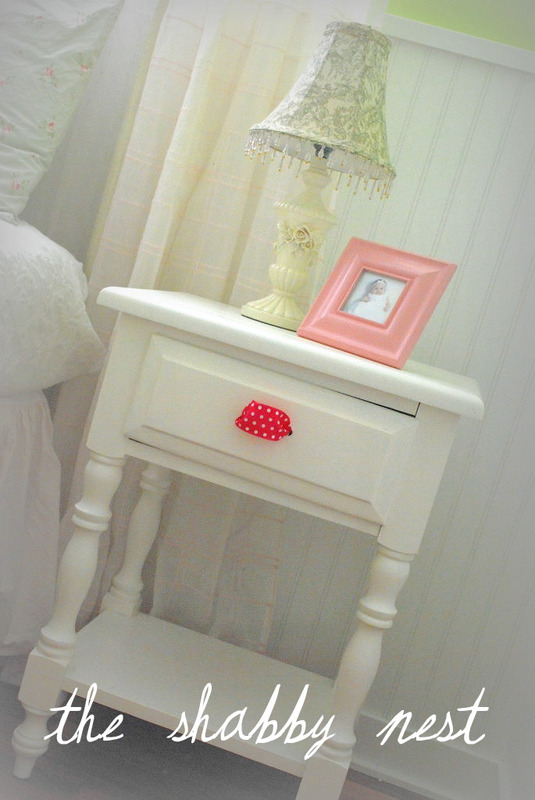 I really like the splashes of color in the princess's room! Thanks for sharing, your home is beautiful!! 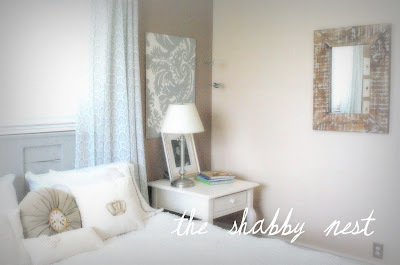 Love the way you did the bedrooms, so I certainly don't mind seeing them again! Your living room sounds like a great project. I need to get a few little things to finish up mine. Such fun! It's always fun peeking into other's lives & homes! 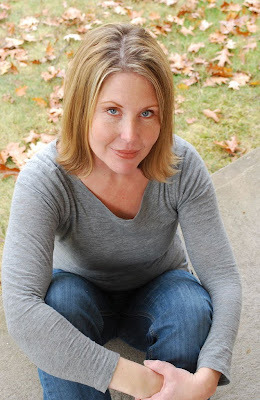 Hello sweet Wendy - Love your beautiful home! My fave room is your bedroom. So pretty. The color scheme you chose is fabulous. I can see why you consider it your retreat. You have a gorgeous home and i love that you make it that way while on a budget. Love it! Your home is just beautiful. Love the soft, light colors. I think I will need to become a new follower. Thanks for shaing you home. You have such a beautiful home! I especially love your master bedroom, Its SO soft and pretty! Thanks for showing it off! Your home is truly beautiful! You've done wonderful job. Your sons sock monkey room is just perfect. Where are the toys? I wish I could get my son's room looking like that! I really enjoyed your home. Thanks for sharing it with us. If I recall correctly, your sofa is Ikea, right? Mine is not but the exact same lines. I was going to make a white slipcover but I wonder if it would fit...off to Ikea.com to check measurements...Everything is beautiful!! Fun to see your living room! Have you tried cleaning the stone on the fp? Try using the foaming scrubbing bubbles. It shouldn't damage your stone and will take off the grime. We used it for lots of stuff around here. : ) Can't wait to see when it's all done!!! I am a regular reader but it was so fun seeing all these rooms again. Everything looks beautiful! I love how the living room is turning out too. I love your little boys room. 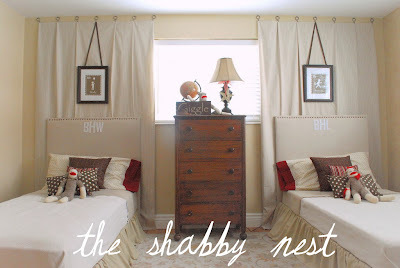 I have four boys and I am always looking for inspiration for their rooms. 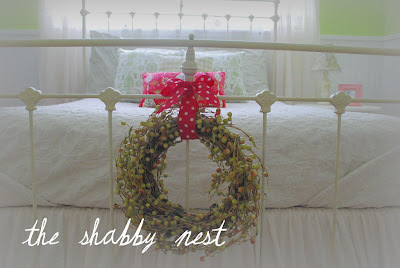 I am #2 on the parade, and it has been so nice meeting other bloggers and seeing their beautiful homes. Love the sock monkey room! Actually loved all of them but especially that one. Thanks for opening up your home and letting us all in. A beautiful home. You would never know you're renting!!! There's only one solution -- adopt me! Or maybe I can be a house guest who never leaves ;). 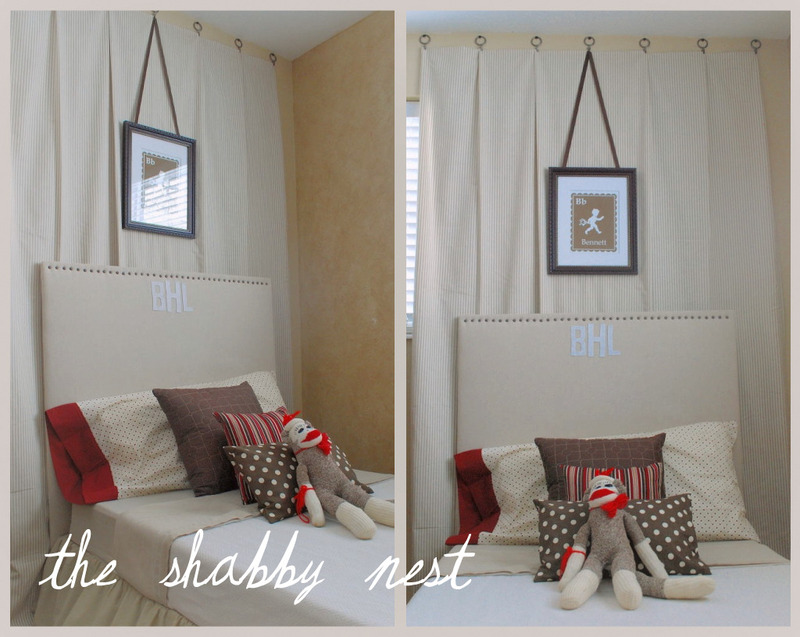 I seriously want a sock monkey bedroom of my own. Gorgeous! All that white would be a nightmare for me and my 3 "messy marvins." 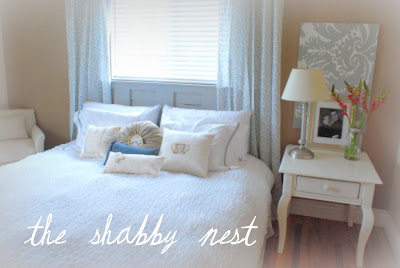 Such a beautiful and calming style! I love it all! Thanks for the tour! I's home #5 today! Come say hello! 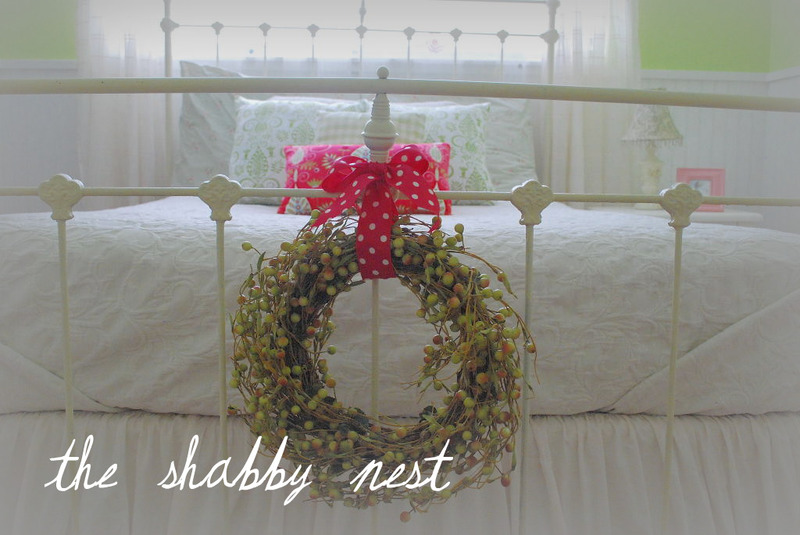 Lovely home, lovely decorating. 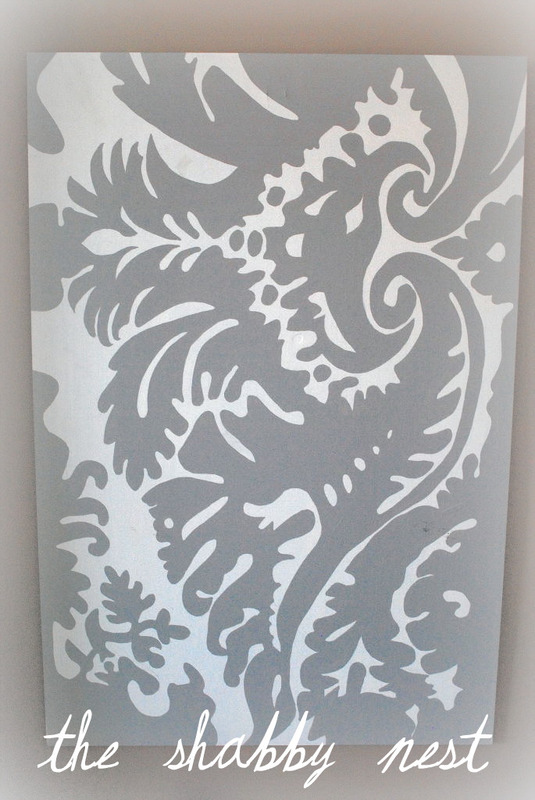 If by chance in your living room redo, you are wanting to get rid of the brass firescreen...I successfully painted ours with black heatproof barbeque spray paint. I t is gorgeous now. It has been three years of constant use and not a scratch on it! My DH was dubious, but I just could not see laying out $600+ for a new black one. I just can't get enough of your home and your ability to create wonderful spaces. Love this post. Can't wait to see more of the room you are working on now. I know you are a VERY busy lady...but I did just pick up a great little desk at the Sunday Sale for my master. My master is done all in whites/creams with a French Iron canopy bedl and eventually a vintage sofa covered in a soft leopard print. There are some photos in my slide show. I know I want to paint this little desk, but just wanted to see if you had any great idea for me, especially for that little lift up part on the left hand side. Any suggestions you have would be so greatly appreciated. I love following you on SYTYCD and have voted for you many times. Oh, I am so in love with your home. Just gorgeous. I love the details. 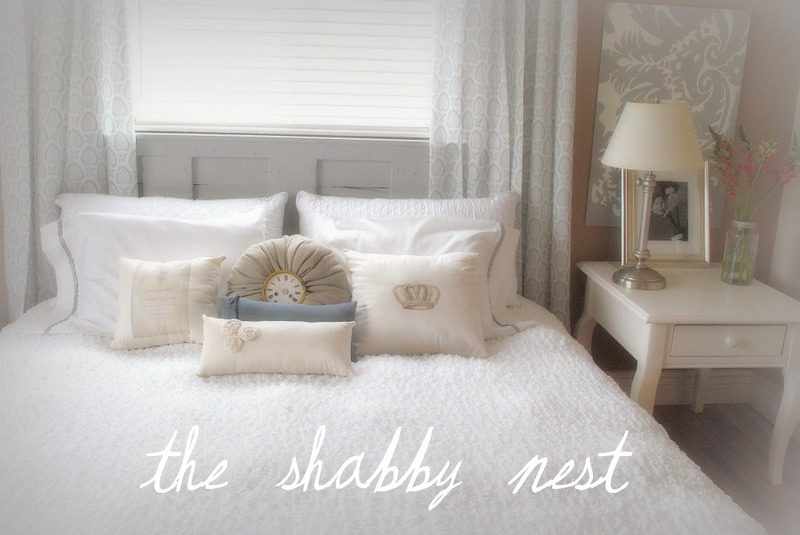 The bedrooms are flawless. Tons of inspiration to be had from these photos! Thank you for sharing your beautiful home with us! Just saw a tweet asking if polka dots were too "girly" for a boy - i think you proved NOT! 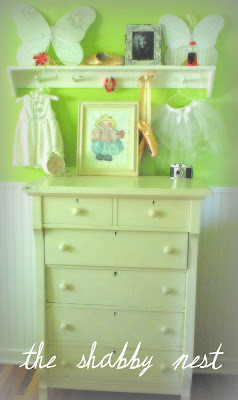 And we love the bright spots you added to the princess room - adds whimsy. :)Love the color palette of the master bedroom too. Thanks for sharing! Love the tour. Your master bedroom is so calm & serene. I'm Amber from Silver Lining, #8 on the list. This has been fun, huh? 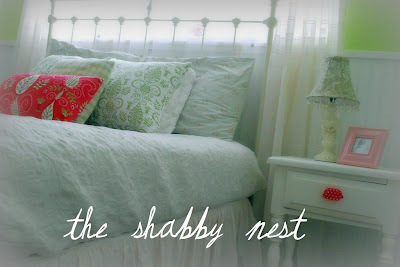 What a beautiful home - I just love the bedrooms! So inviting and perfect. Everything looks so pretty! 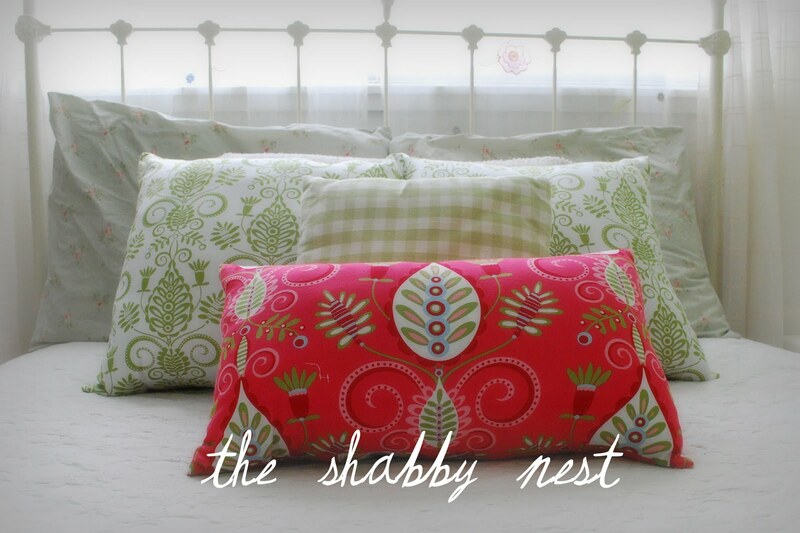 I love the way you use pillows to bring in pops of color and interest. Wonderful job! 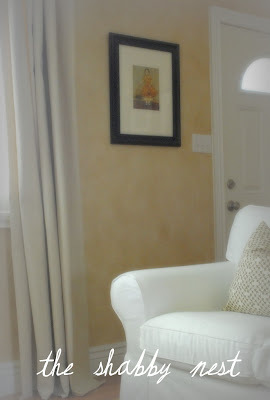 Your home is beautiful, I love the light airy colors and you have a great eye for decorating! Lovely, just lovely. 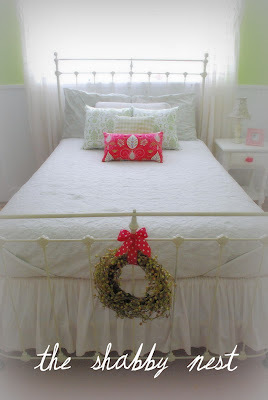 Can you please tell me where you purchase the sweet red pillow on the bed in the Princess' vintage room? Thanks! You can clean your sooty brick with some foaming bathroom cleaner and a brush! Just remember to put down plenty of drop cloths & work from top down. Wet the brick first and let the foaming cleaner sit for a minute, then scrub with a brush. Wipe with a sponge and viola! 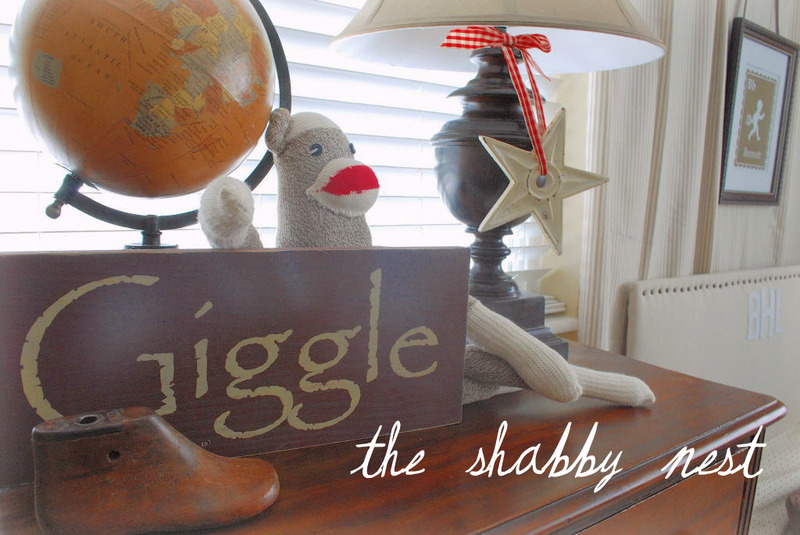 your sock monkey boys room is perfection! one of my favorite rooms i have ever seen spotlighted at designdazzle.com. it's sophisticated and yet totally fun. 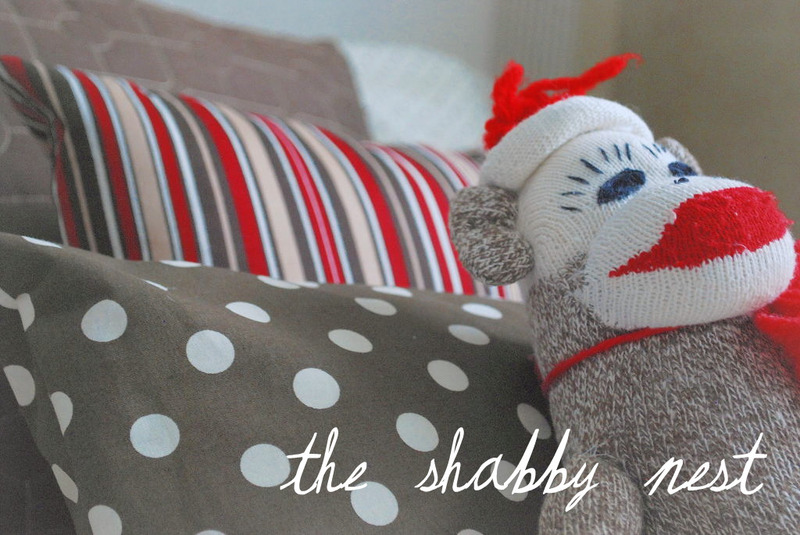 I am pretty much in love with your sock monkey bedroom. Beautiful style. You have a lovely home. Thank you for sharing. Love your style! It's so calming and beautiful. It's hard to imagine you have children in such a serene home. I'll be following and checking out your other blogs.